When it comes to the safety of your employees and your business, Hurll Nu-Way treats it with the utmost importance. As well as supplying the most innovative and energy efficient products from the world’s leading brands, we also carry the safest products, including our range of industrial pumps. The diverse range of technologies underlies the versatility of applications offered by the pumps that we supply, including, but not limited to bulk handling, fuel transfer, transport, heavy duty liquids and sanitary applications. 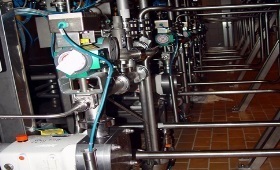 Equipment we offer pumps petroleum, LPG, liquid CO2, chemicals, pharmaceuticals, and viscous liquids to name a few. When you choose an industrial pump from Hurll Nu-Way, you can enjoy peace of mind that your pump is of the highest quality and adheres to the strictest safety standards. We offer safe pumps of well-known brands for dangerous and hard to seal liquids. Consider Blackmer and Corken ranges of sliding vane positive displacement pumps for the safe transfer of diesel, LPG and non-corrosive liquids, Mouvex eccentric pumps for shear sensitive liquids in the chemical and food industry, and JEC rotary lobe and centrifugal pumps for hygienic pumping applications. So, whether you require pumps for food, or pumps for the safe transfer of dangerous liquids, Hurll Nu-Way has you covered. Not only do we supply a range of safe and reliable industrial pumps for Australian businesses, we also stock a wide selection of innovative and cost-effective products to suit your needs. Contact our team to find out more. 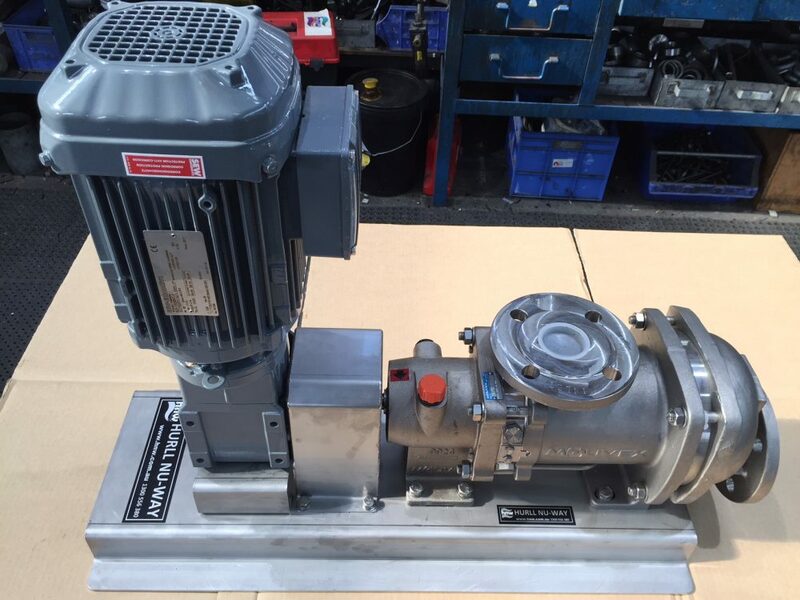 Is an industrial pump the piece of equipment that your industrial or commercial property needs? Contact your team of product experts today for more information. You can get in touch by calling us on 1300 556 380, or by using our online contact form.